Welcome to my website! 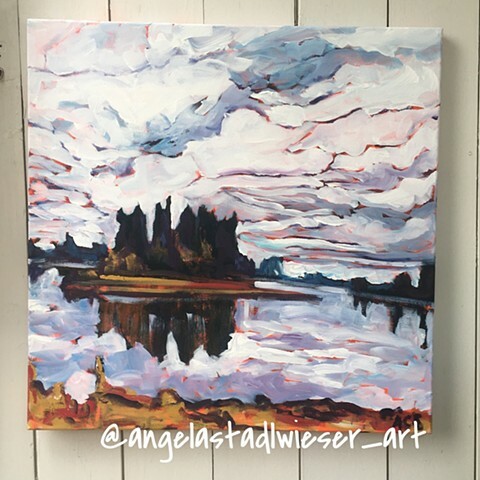 My name is Angela and I love to paint! My website and Etsy shop were originally named 'iwouldbegrey'. The name started when I was once asked, 'If you were a crayon what colour would you be?'. My answer was 'I would be grey' - neutral, accepting, empathetic, cautious yet open minded. I explore and am happy just being me - nothing to prove - life is too short to pretend you are something you're not. Please take a look around and message me if you have any questions!